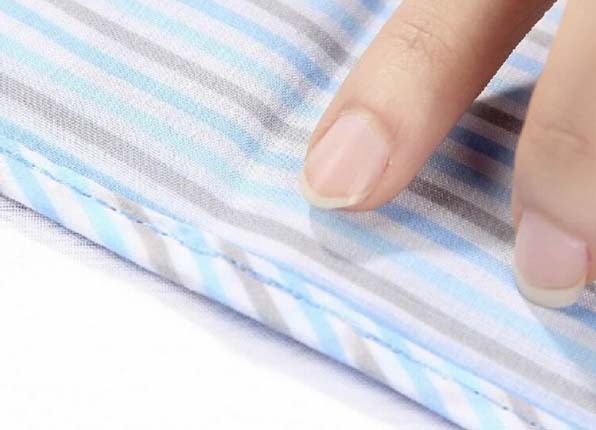 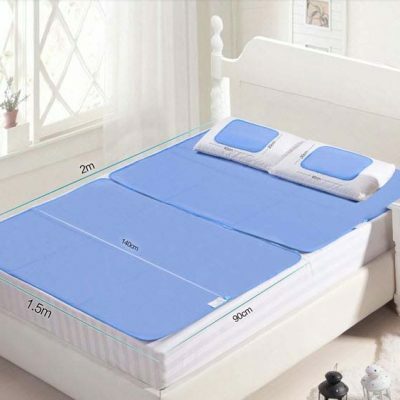 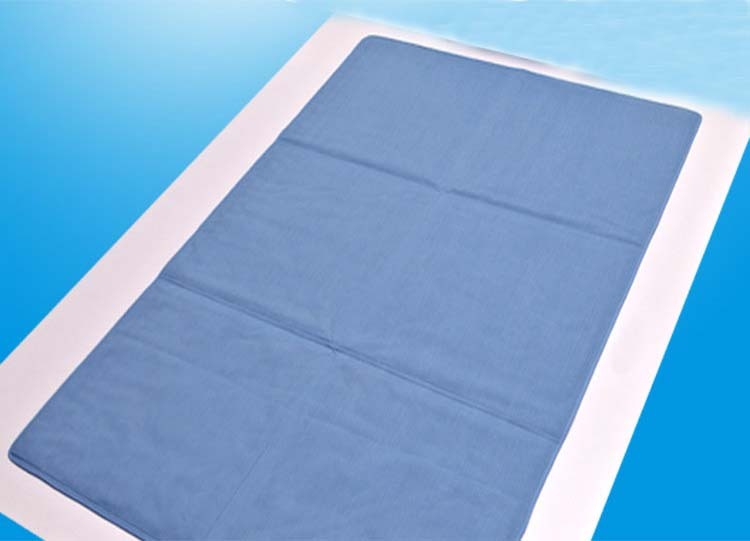 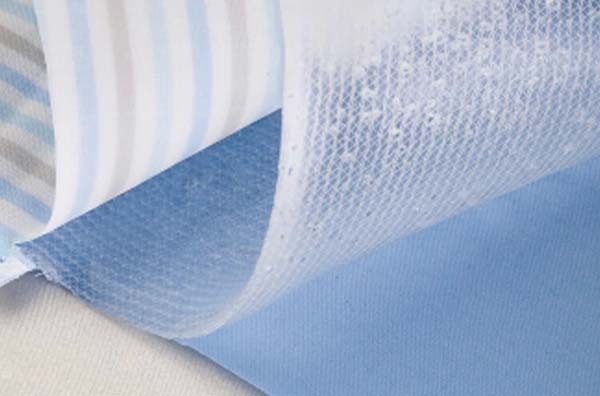 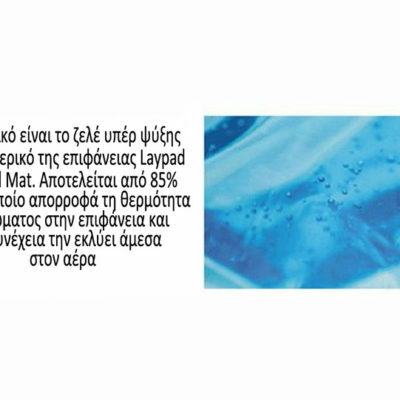 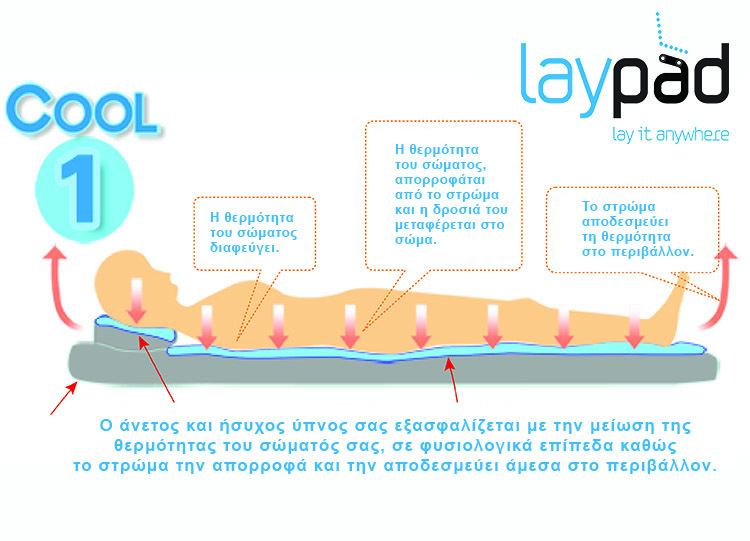 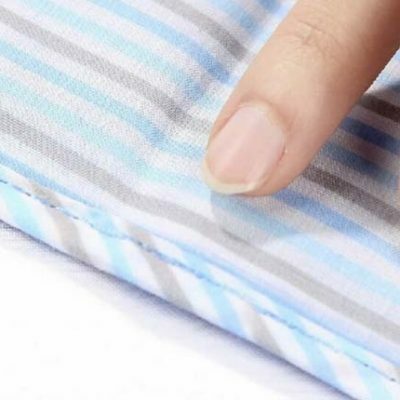 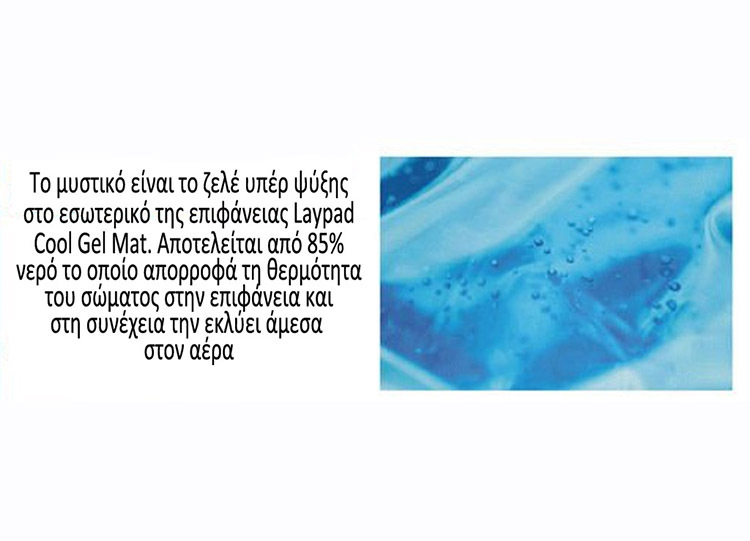 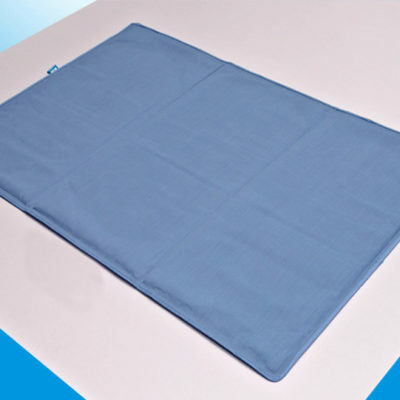 Laypad Cool Gel mat 90×140 gives you relief from the hot suffering summer heat when sleeping on it. 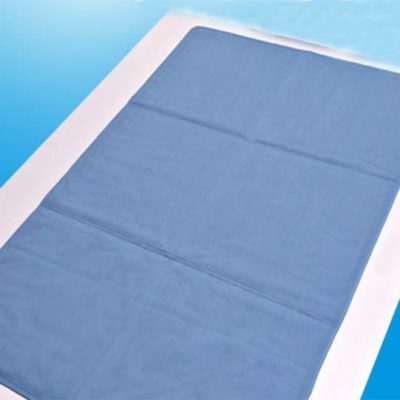 It cools your body and stops sweat. 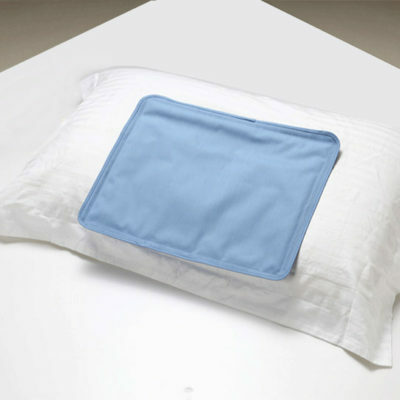 Just place it on your bed, sofa or floor and feel its coolness. 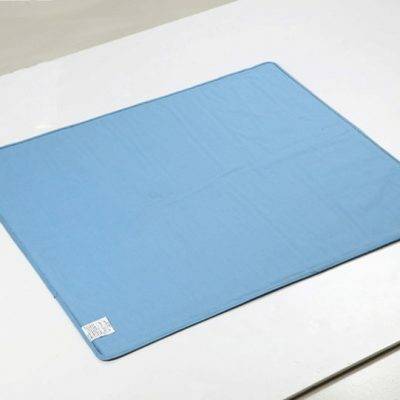 You can also use it in the gym for yoga exercises or let your pet feel the comfort of it. 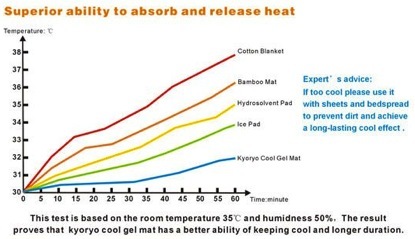 Laypad Cool Gel mat 90×140 works by absorbing extra heat from your body through the mat and away from the body allowing you to relax in comfort.